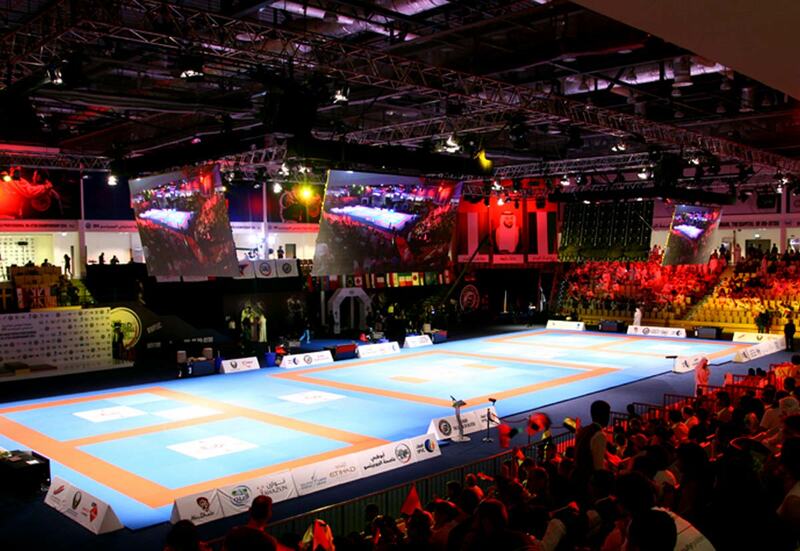 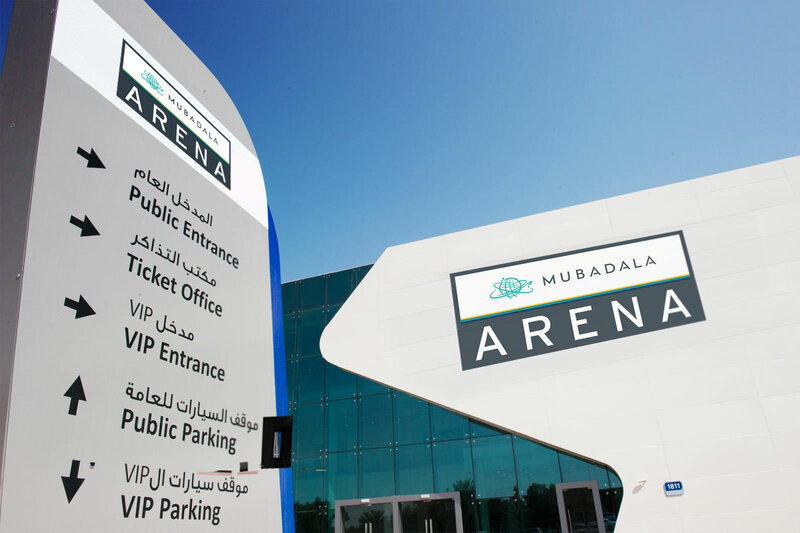 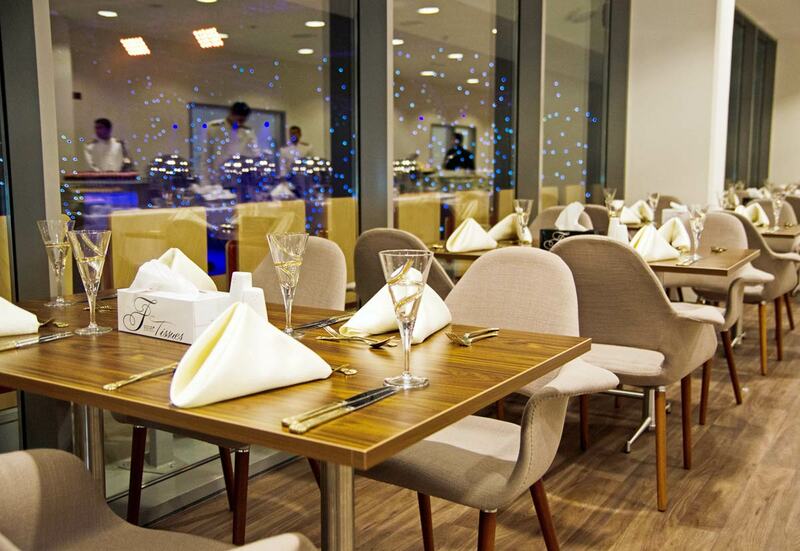 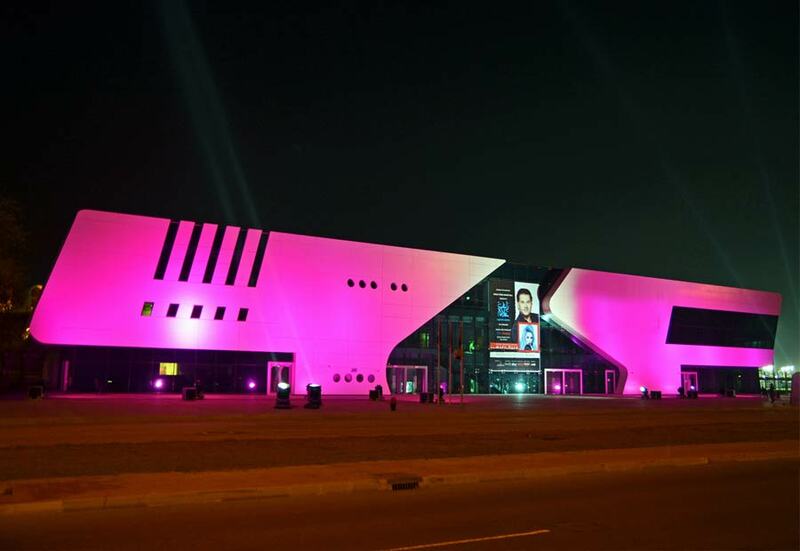 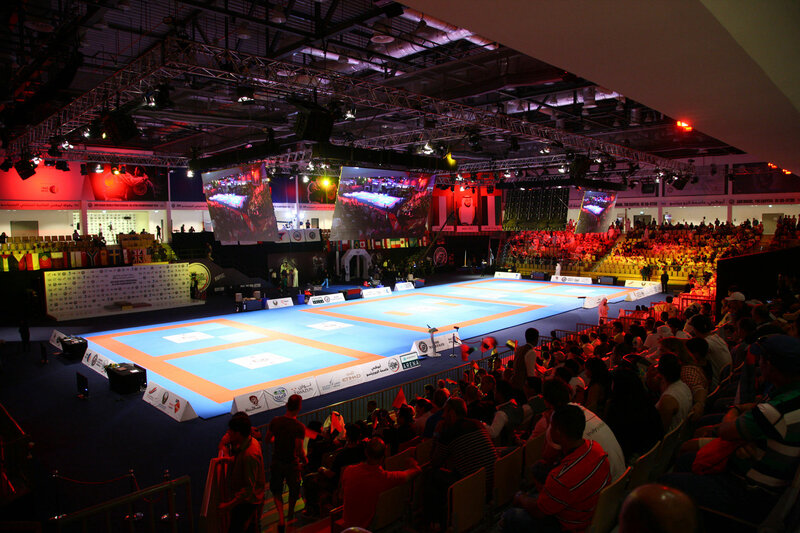 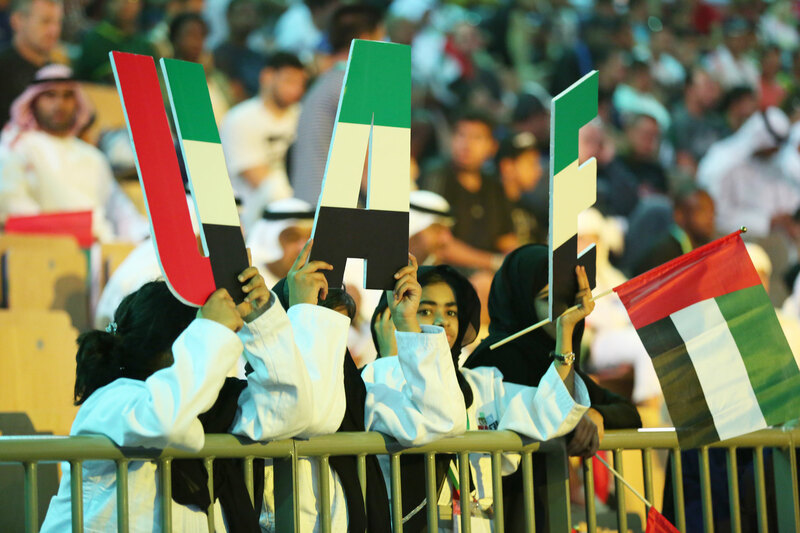 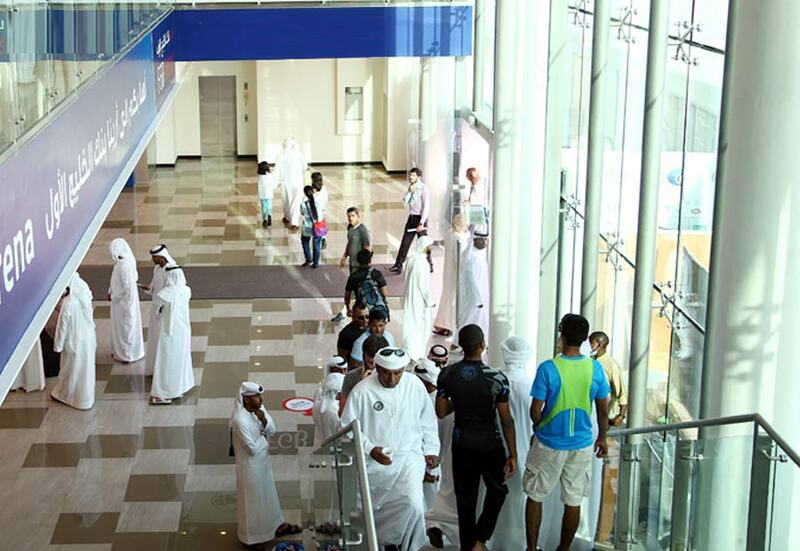 The MUBADALA ARENA is the home of UAE Jiu Jitsu. 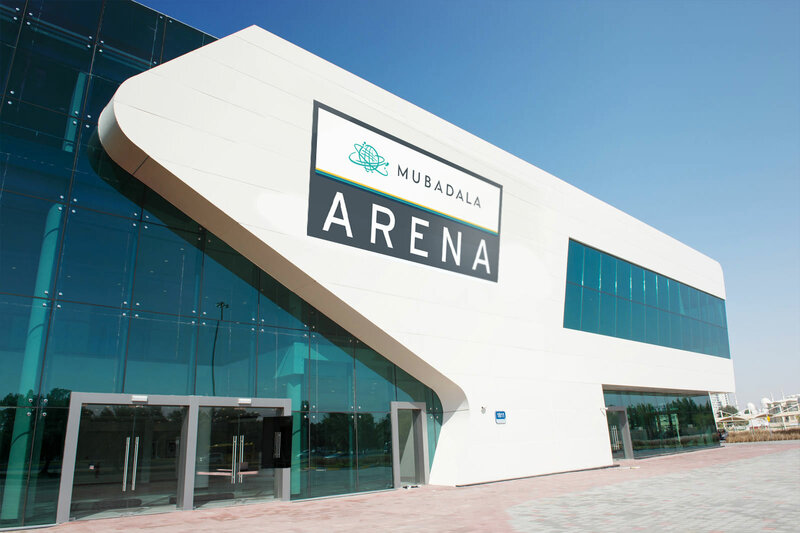 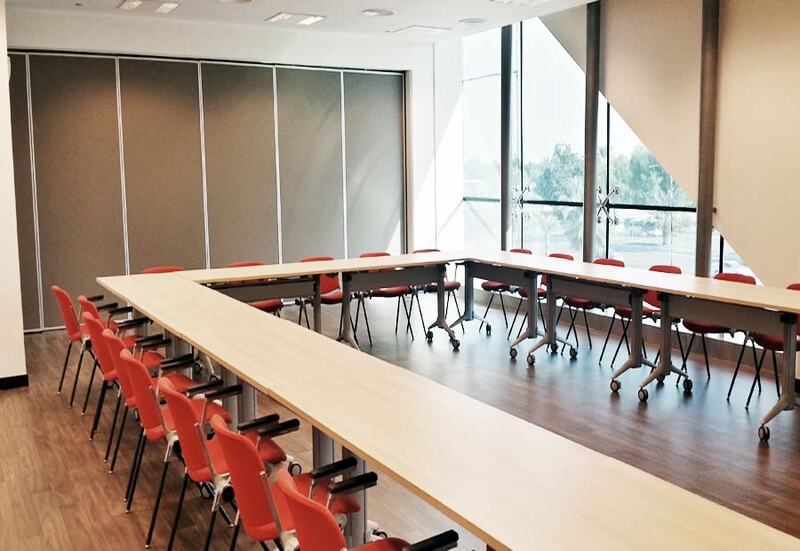 But more than that: an intimate modern multifunctional indoor Arena due to host… a variety of sports and entertainment events. 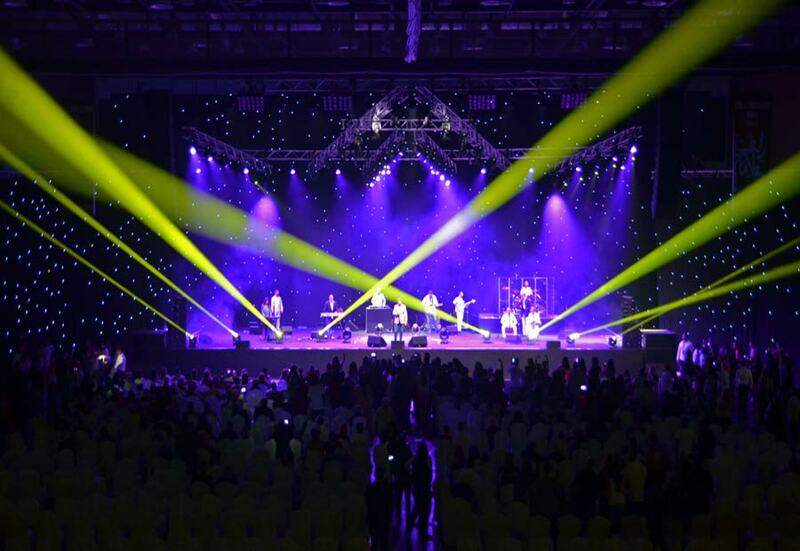 Music concerts, comedy shows, sports competitions, cultural events, exhibitions and conferences are only a few events tasked with bringing Abu Dhabi’s brand new Arena to life.